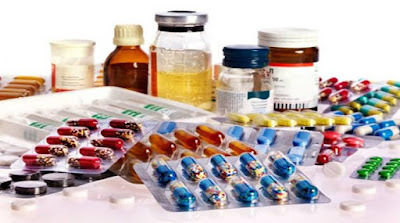 Kerala has become the first State to set up a price monitoring and research unit (PMRU) to track violation of prices of essential drugs and medical devices under the Drugs Price Control Order (DPCO). The new watchdog will offer technical help to the State Drug Controllers to monitor notified prices of medicines, detect violation of the provisions of the Drugs Price Control Order (DPCO). This move is taken by the National Pharmaceutical Pricing Authority (NPPA) .